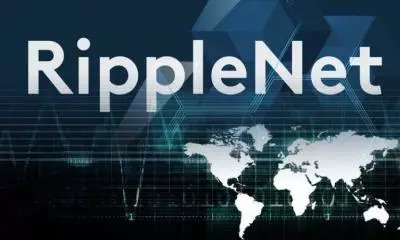 Ripple doesn’t consider itself as a competitor to the Bitcoin digital currency or even a substitute for it, but on the list of digital currencies there is a competition between them to attract investors and to gain the recognition from the international community. 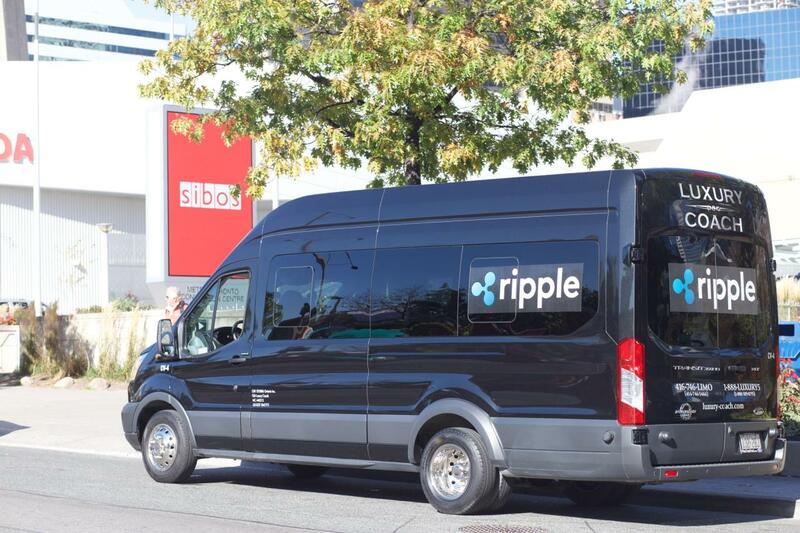 This conference held by the developer company in Toronto, one of the largest cities in Canada and attended by at least 500 important personalities, is a breakthrough in support of Ripple and the adoption of its techniques by the global and international banks simply because it serves their interests and the interests of the global financial system, which needs to take advantage of the terrible potential of Blockchain techniques. As for Bitcoin, the largest digital currency in the world, which has set a new record of 6,200$ in the past few days, continues to gain more value in trading, but on the ground, it continues to be attacked and accused of being an illusionist and ally of cybercrime and terrorism, which finally, is nothing more than a bubble. 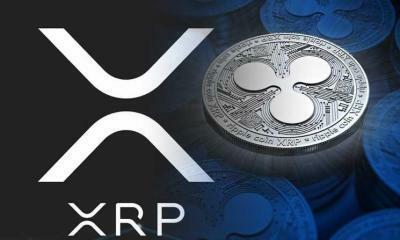 Ripple XRP doesn’t consider itself as alternative to dollar, euro and local currencies such as the Egyptian pound, the Saudi riyal, the Moroccan dirham and the Algerian dinar. It is ultimately a digital currency that came to coexist with the other currencies and the most important is the technology behind it, which seeks to accelerate the sending and receiving of funds through banks and financial institutions. 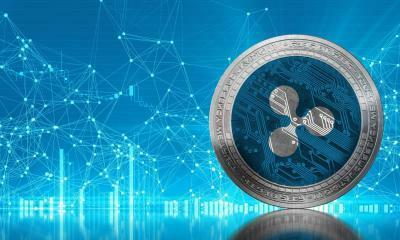 One of the most important features of the Ripple is not only its speed which reaches 1500 transactions per second which is faster than Bitcoin and other digital currencies, as well as the traditional financial system and standard bank transfers, which takes up to 5 days, but also it provides security and provides organizations with the information of the sender and the addressee, and enable the process of monitoring which means ensuring the continuation of the law and combating illegal acts and behavior. 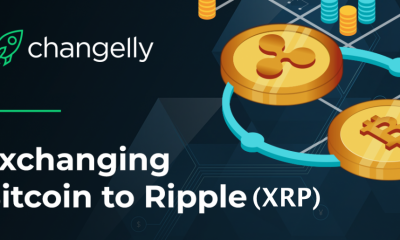 Ripple doesn’t come to destroy and rebuild the global financial system from scratch, but it comes to develop it and make sending money and receiving payments easy. In contrast, Bitcoin came in fact to be an alternative to global and local currencies, from the dollar to the euro, the Tunisian dinar and the Chinese yuan. 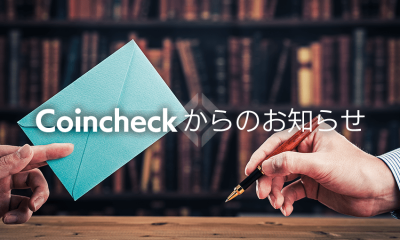 Investors of it believe that there is no role for the central banks in the money industry in the future, and that payments, purchases and remittances should not be under any control from anyone for whatever reason. Although it has been recognized by a number of electronic stores and non-official bodies, but the financial institutions, central banks and various institutions of the global financial system does not recognize them and warns of buying and trading them. Saudi billionaire Prince Alwaleed bin Talal has recently said that he expects the collapse of Bitcoin, adding that the economic model of this currency is meaningless, and his view is not different from chief executive of JPMorgan bank who is openly fighting this currency. 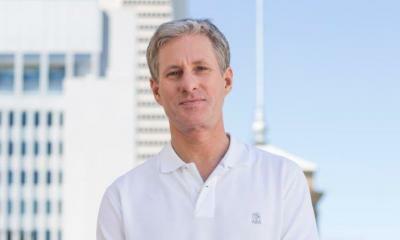 Jamie Dimon, the chief executive of this famous bank, had bought Bitcoin before and had a daughter who bought this currency also, but he decided weeks ago to attack the world’s largest digital currency and considered it as fraudulent and a way of cheating, saying that governments should crush it and it will become worthless one day. There is no horizon for the recognition of the global financial system in the currency of Bitcoin, which is subjected to a fierce war as it seeks to withdraw control of the system from governments while banks opened up to Ripple, which began to rely on techniques to send and receive funds in a few seconds, unlike what is common where bank transfers take hours to 5 days. American Great Depression expert Ben shalom Bernanke supports Ripple’s efforts to develop the global financial system, make bank transfers and payments fast and safe, and under the systemic surveillance, while Bitcoin faces a global war because of its linkage to financing terrorism and cybercrime and seeking to change the rules of the game towards chaos. Can central banks copy ripple’s Blockchain protocol and technology to create their own over ripple and xrp? Ripple XRP will Rise Don’t worry .. Unlike 90% of the coins on Crypto Market, Ripple offers something real, and its basic data is very good. a question for you,. 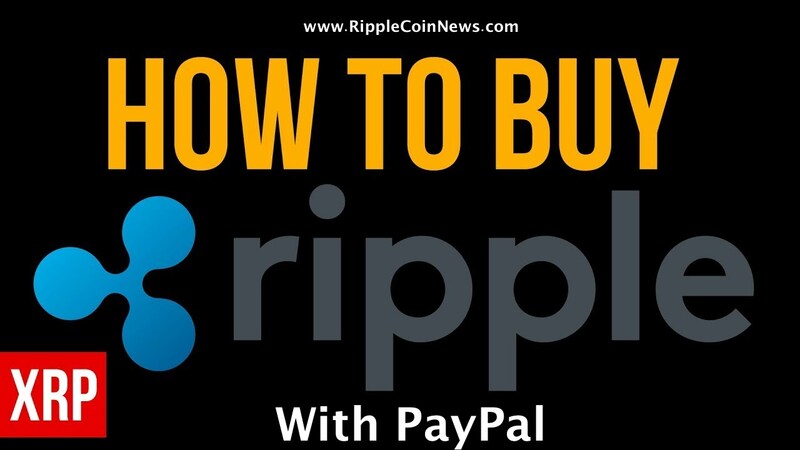 can this ripple coin be use by individual person (as paymente/exchange tools ame as other coins) ? 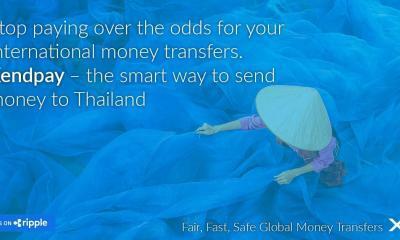 or it can be used just by financial institution (bank) only,. 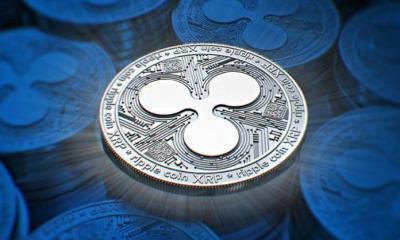 actually what is the connection between RIPPLE and XRP coin,. ? What is the best way to purchase and protect the purchase Ripple? 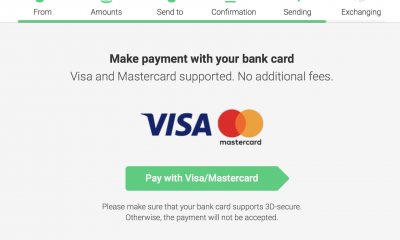 I tried to connect with Bitstamp in order to see how to purchase Ripple XRP. I received the user name and password but no matter how I tried to enter the site, efforts failed. Am I missing something here? I assume that I can purchase Ripple directly without purchasing Bitcoin. Am I correct in this assumption? Seems like barrier for entry to buy coins is high. I signed up for butstamp and they anted all these additional docs. You have to store the coins after you buy them? You actually receive coins when you exchange? 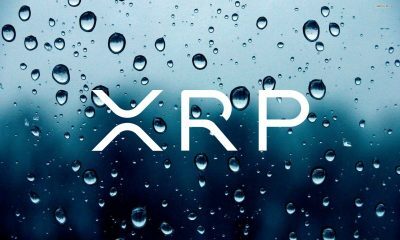 Is Xrp faster then say Paypal? Is it faster then any of the the other solid Boclchains? 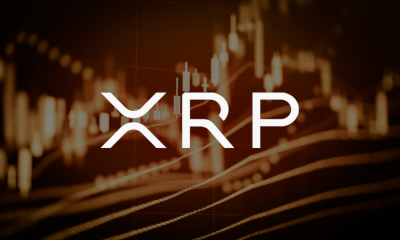 I’m holding xrp right now and bought it at .24 cents a piece. 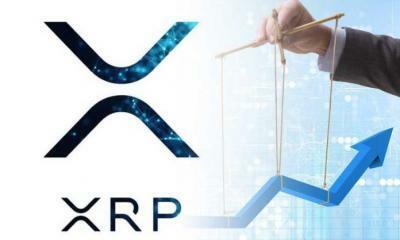 Im wondering how long the wait is gona be for xrp to actually hold a bit more value.? or will it dance around forever around 18 to 22 cents. How will the Ripple technology hold as well when there is so much talent and effort going into many new demonstrable and solid blockchains? 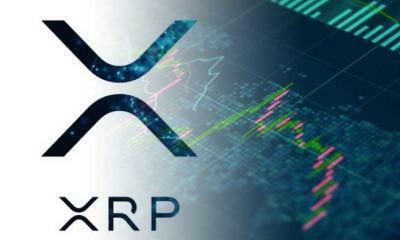 Suppose one day RIPPLE is accepted and be used to replacing SWIFT bank transfer by all banks system, then how that position is reflected to the price of XRP,. 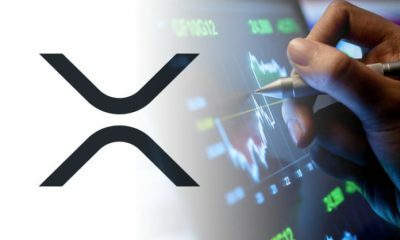 how will the XRP price be appreciated ? anyone could answer this question ? 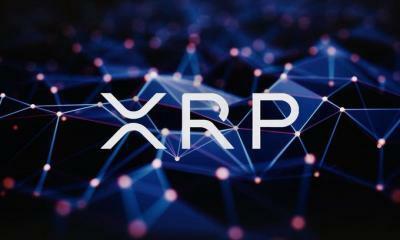 what make me confuse is, if the XRP price increase, then the cost of transfer fund will also become more expensive, is that true ?